The zero carbon building approach has been adopted in many countries and regions as a government strategy for addressing climate change. However, how stakeholders can work in partnership for delivering zero carbon buildings remains a socio-technical challenge. 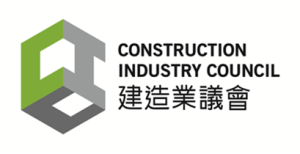 The Construction Industry Council has funded a research project led by The University of Hong Kong to establish a Hong Kong Zero Carbon Partnership for enhancing public and stakeholder engagement. This project aims to help position Hong Kong as a world-class knowledge-based, innovation-driven and multi-stakeholder-engaged hub for zero carbon building in urban environments. In this research zero carbon buildings are interpreted as complex socio-technical systems that embrace low or zero carbon products, innovative processes and multiple stakeholders. 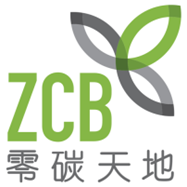 A portal is being developed with real-time measurement and monitoring of Hong Kong’s public and stakeholders’ understanding, attitude and behaviour regarding zero carbon building. This event will feature renowned international and local speakers to share state-of-the-art research and development in the area of zero carbon buildings. where further information is also available. 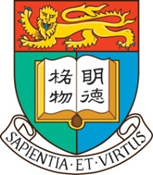 For enquiry on this seminar, please contact Ms. Ruby Kwok (ppps@hku.hk, +852 2219 4986) or Dr. Pingying Lin (linpy@hku.hk) of Department of Civil Engineering, The University of Hong Kong.